Fall marks the start of the holiday seas on, none more mischievous than Halloween. Through semiotics we use signs and symbols to interpret the world around us. Ferdinand de Saussure originally defined semiotics as a science that studies the life of signs within society, part of both social psychology and general psychology. When thinking what signs or symbols constitute Halloween, pumpkins, costumes, and candy may come to mind. These are consistent symbols in our society, but Halloween begins to represents different things as we get older. 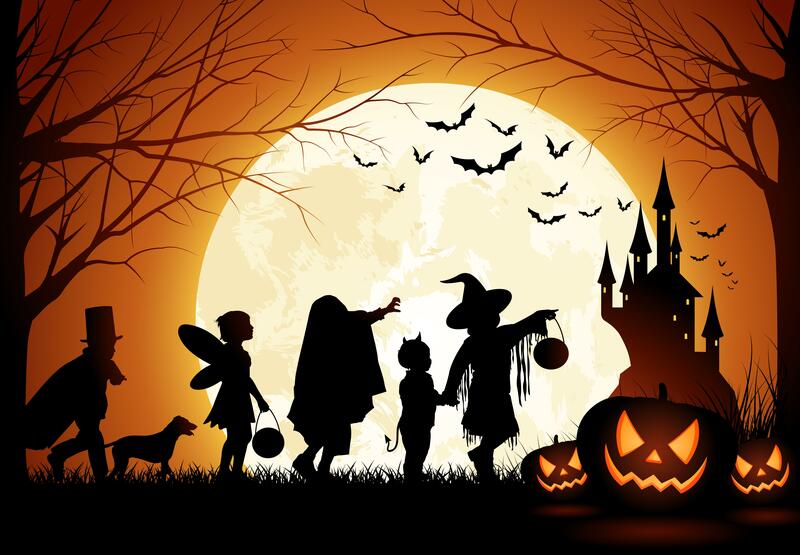 Younger children are only interested in trick-or-treating, carelessly walking through the neighborhood getting candy as a cautious parent or two watch from the bottom of each driveway. Teenagers tend to use the holiday in a more rebellious way as they cover trees in toilet paper, throw eggs at neighbors’ houses, and scare their younger counterparts. College students embrace Halloween as a time for costume parties and excessive drinking. Alcohol always seems to increase the chance of risk for any situation. For those who tend to get a little too rebellious, Halloween can represent a night they wish they could forget. Outrageous, appalling actions will also change the image portrayed by an organization, a university, and its students. 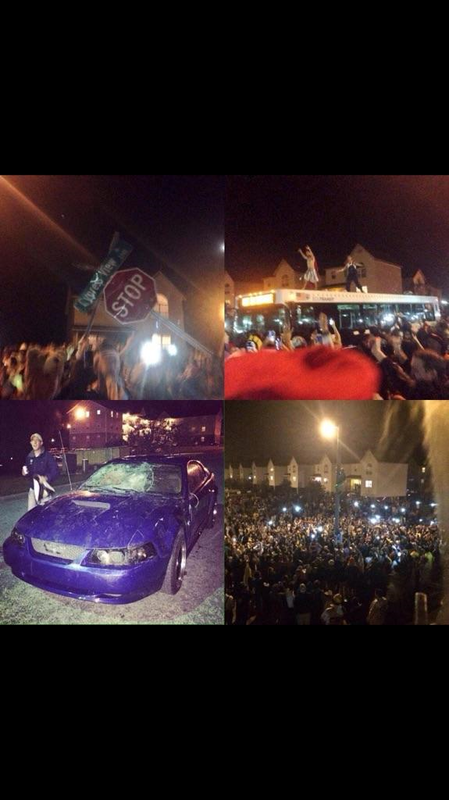 East Carolina University suffered such an incident last year the day before Halloween when a large party at River walk Townhomes could not keep people from attending and eventually turned into a riot. The following night being Halloween, WITN news reported, “In an email to all students last night, Chancellor Steve Ballard said any student involved in illegal activities on Halloween or the day after will also face possible disciplinary action from the university.” Although a diverse group of people were responsible for the riot, ECU’s image was put to shame and must implement a plan to restore their image to their publics. Semiotics is the science of communication and sign systems and the ways people understand phenomena and organize them mentally. The students that were a part of the riot last year have a different understanding of the semiotics of Halloween than most others would that did not have such an experience. The pumpkins and costumes may have been replaced with handcuffs and drinking tickets, replacing the previous symbols they associated with the holiday. Particularly in America, symbolism is inspired by classic film like Dracula and Frankenstein, and characters such as these are artifacts for understanding a typical American Halloween. Black and orange define Halloween as the traditional colors, supernatural forces and spirits of the dead are brought back in the societal light, and black cats and spiders represent the bad omens that the holiday can bring about. For a number of ECU students, Halloween itself was a bad omen and the university is still dealing with image issues as they near the next Halloween. No organization seems like an inviting place after a major controversy that negated societal values. Remember to enjoy Halloween, but not too much!